Kamal Haasan, Jr NTR and Mahesh Babu were some of the stars who made headlines this week. It’s no secret that a lot happened in the world of Southern cinema this week. And, needless to say, a lot of these things created a buzz amongst moviegoers for a variety of reasons. On one hand, a veteran star confirmed his entry into politics. On the other hand, a reigning superstar remained in the spotlight thanks to his soon to be released film. Here is a look at the top newsmakers of the week. 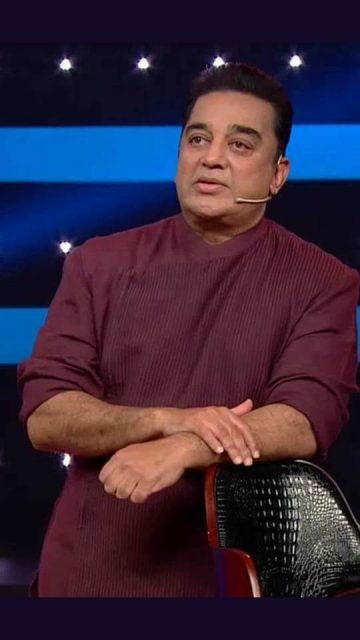 Kamal Haasan: This week, Kamal Haasan put all speculation regarding him entering politics and said that he would soon form a political party. 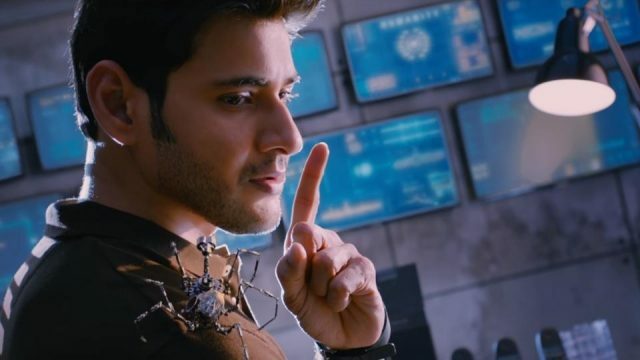 Mahesh Babu: The Telugu star remained in the limelight this week courtesy his upcoming film ‘Spyder’. On Friday, he attended a special pre-release function and interacted with fans. At the event, he delivered a speech and sent those in attendance into a state of frenzy. Jr NTR in Jai Lava Kusa. Jr NTR: Jr NTR stayed in the news courtesy the promotions for his upcoming film ‘Jai Lava Kusa’. This week, the makers released several new posters and added to the buzz surrounding the actioner. 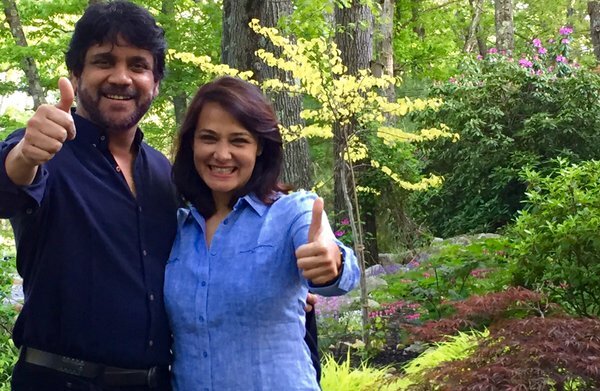 Nagarjuna-Amala: Nagarjuna became the talk of the town when he wished his wife/actress Amala a happy birthday in the sweetest way possible. 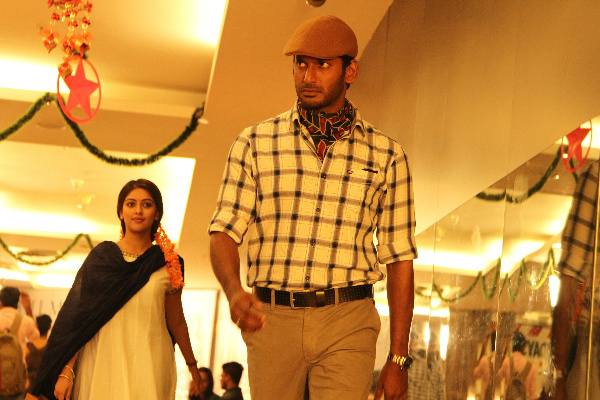 Vishal: Vishal’s ‘Thupparivaalan’ hit screens on Thursday and opened to a good response from all quarters. A detective-thriller, it saw him essay the role of a cool investigator with ease. 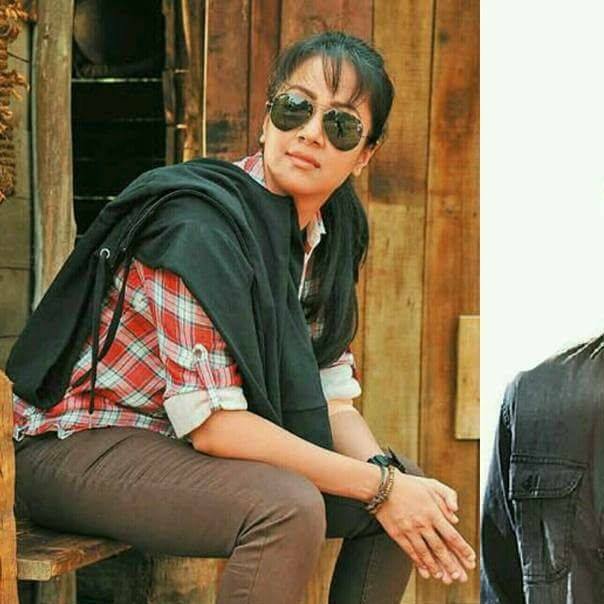 Jyothika: The lovely lady won hearts thanks to her performance in her latest release ‘Magalir Mattum’. A Bramma directorial, it revolved around some friends who meet again despite their busy schedules. 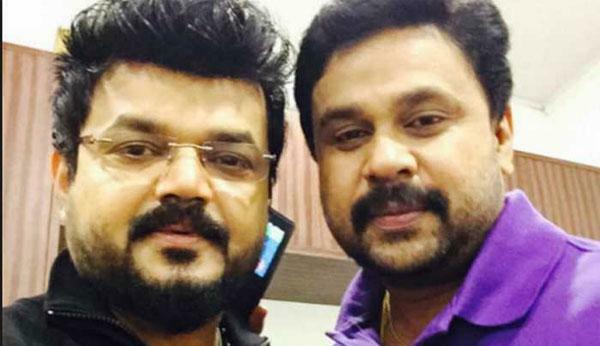 Dileep: Dileep, who is currently in jail in connection with the actress assault case, filed a fresh bail plea with the Judicial First Class Magistrate Court and stated that he has already been in custody for 60 days. Ramya Krishnan: The timeless diva celebrated her birthday this week and gave fans a reason to celebrate. Nadirshah: The Actor-director fell ill shortly after appearing before a probe team in connection with actress assault case. This forced cops to push the questioning to another day. Tamannaah: The popular actress grabbed eyeballs thanks to her hot moves in the ‘Swing Zara’ number from Jai Lava Kusa.